I was reading a news story out of the United Kingdom of a seven year old boy taking an anticonvulsant for his epilepsy when 12 days later, he developed a headache, cold and a rash. His entire body burst into blisters before his hair and finger and toe nails fell out - leaving him looking he had been burnt alive. He has lost all his skin. He is suffering from rare condition called Stevens Johnson Syndrome (SJS) which causes the cells in skin to die before shedding. Apparently this adverse event is associated with anticonvulsants but according to the article, it is not marked on the drugs as it is in the United States. I had not heard of this before so I wanted to share. This news story was published on December 28, 2013 and can be found here. I will forewarn there are some graphic pictures of the little one fighting this terrible condition. 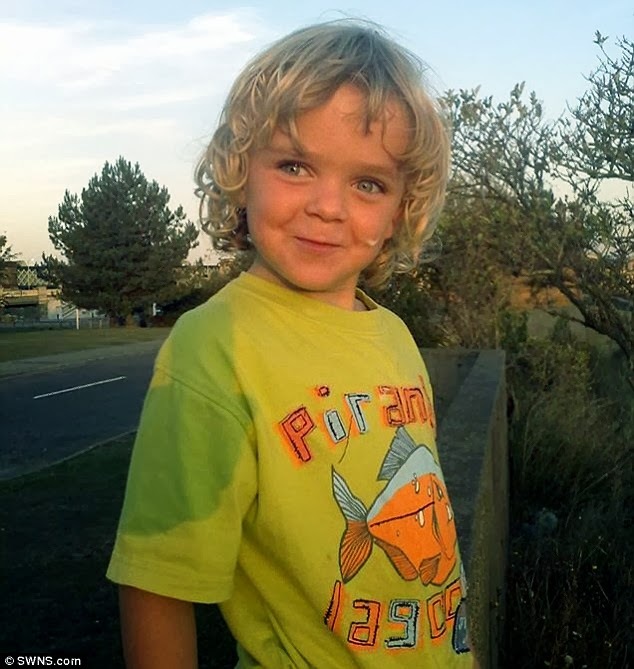 The child was prescribed epilepsy drug Carbamazepine, which is sold as Tegretol® and manufactured by Novartis. Barbiturates and Cocaine, not surprisingly, are also on the list. And SJS has also been consistently reported as an uncommon side effect of herbal supplements containing Ginseng! In short, just about any drug is a potential cause.